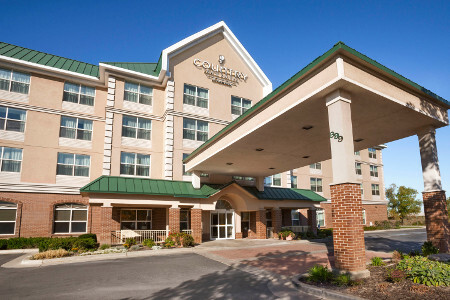 Located off I-15, the Country Inn & Suites® by Radisson, Bountiful, UT offers an affordable and convenient home base just 10 miles north of Salt Lake City. 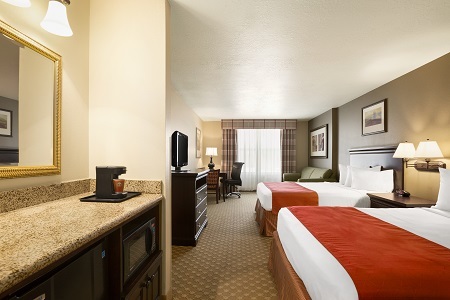 Attend an expo at the nearby Salt Palace Convention Center, see a show at Vivint Smart Home Arena, or simply relax in your room after landing at Salt Lake City International Airport (SLC), just 15 miles away. 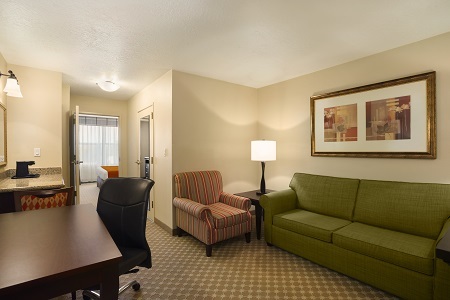 For added space, reserve our One-bedroom Suite, which features a king bed plus a separate living area with a sleeper sofa. Join us each morning for a complimentary, hot breakfast. In addition to classics like cereal and pastries, we also offer a rotating menu of hot items like scrambled eggs, bacon, and biscuits with gravy. For lunch and dinner, try any of the excellent local restaurants near the hotel. Mandarin serves award-winning Chinese cuisine, and Nielsen’s Frozen Custard is a favorite with kids of all ages. Salt Palace Convention Center – Catch a conference or expo at this renowned convention center just 11 miles from the hotel. While you’re there, walk to numerous bars and restaurants or head across the street to see a show at the Vivint Smart Home Arena. Lagoon – Grab the kids and head north seven miles to this amusement park, where thrilling rides and entertaining shows await. Plummet 70 feet on a stream of water at Lagoon A Beach, or hurl 200 feet into the air on the Catapult. For the little ones, check out rides like the Red Baron. The Great Salt Lake – The largest lake between the Great Lakes and the Pacific Ocean provides a beautiful setting for boating, swimming and kayaking. From the hotel, drive about 30 miles to Antelope Island for hiking, picnicking and sunbathing on sandy beaches. 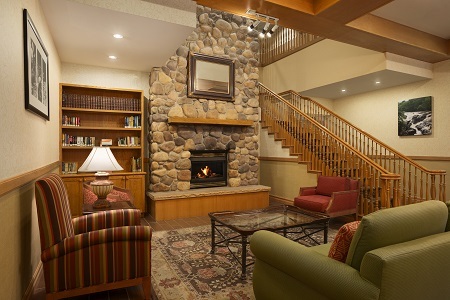 For a convenient meeting space about 14 miles from the SLC airport, reserve our conference room. 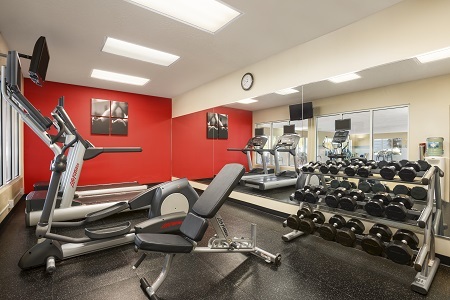 With space for up to 88 attendees, our facilities handle business and social gatherings with ease. Ask our professional staff for help with audiovisual equipment and catering recommendations to make your event more memorable.